It’s days like today that I am absolutely lost if I don’t make time to get alone with God. My heart is so overwhelmed as grief piles upon grief…Connecticut, China, abortion…and when I get in that place I know that I have to guard my heart from despair. In the face of tragedy that can be attributed to nothing less than pure evil this I know – God is still bigger, He is still holy, He is still good. As we mourn we feel just a fraction of what the Father feels. Make no mistake about it – He is grieved over this and anyone who tries to tell you that it’s His punishment on an unbelieving world has forgotten the cross. I urge you to take some time to sit with God, pour out your heart and lean in as He pours out His love and peace. 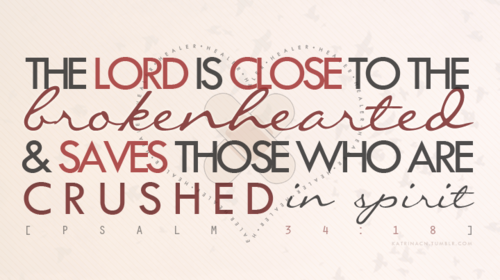 Rest in Him. Previous postYou’re awakening the hope in me…. There are no words…..all we can do is run to him and let his spirit pour over the wounds questions, broken hearts….. And though understanding doesn’t come, peace does….